Austrian Progressive Death Metal project by composer and multi-instrumentalist Peter Royburger, Devcord, delivered a debut album “Dysthymia” in early September. Where listening to this might have you perusing your music collection afterwards for more of the same. The album itself is a satisfying and worthwhile addition to any playlist. 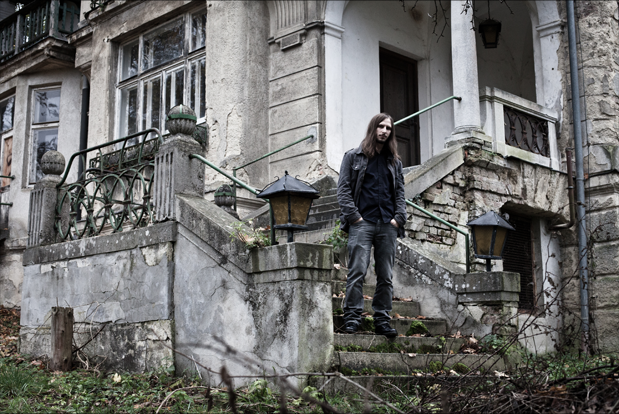 Fans of the tried and tested Opeth-influenced sound will find familiar themes to their liking, executed with finesse, while ripping your own speaker cabs a new hole. “Dysthymia” is definitely no flower show. Contained within this carefully planned victory bed is a clamor of exotic screams and rumbling drumwork, placed within carnivorous riffage. All of these factors groove within thunderous foundations that lure you deeper with every hook as the album progresses. 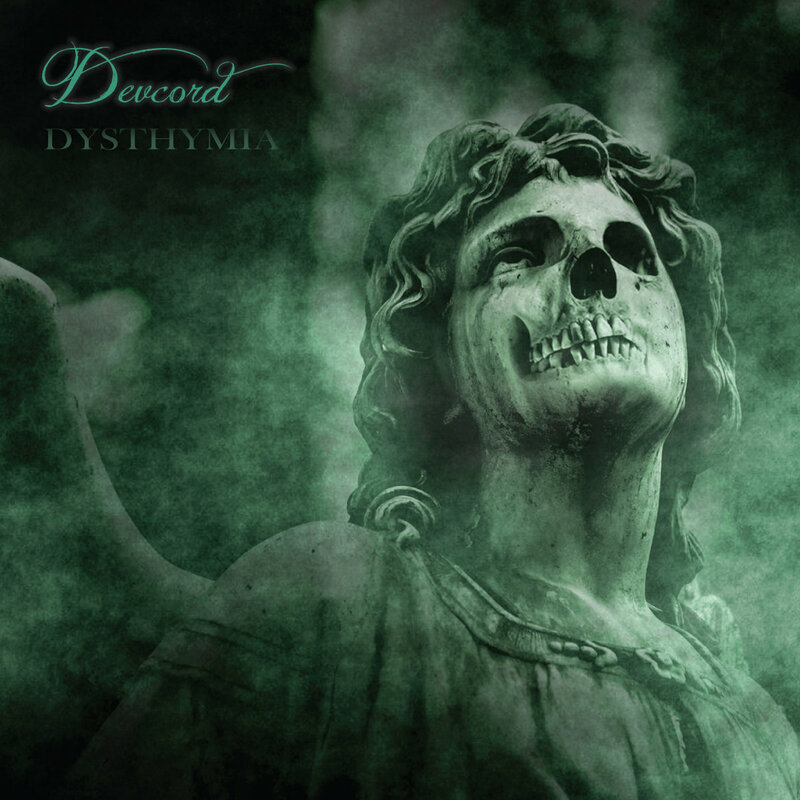 The journey through “Dysthymia” is saturated with unholy light that makes monstrous solos and cacophonous riffs appear to further seduce those dangerous enough to approach its ominous perimeter. Uncompromising and intense Devcord promises a dark and intangible odyssey through their song titles, making good on pledge with the entrancingly moribund peaks that excite the imagination while their gallant stride captures your body and entices you to windmill.